Mr. Pierce makes Adorondack Chairs among other things. 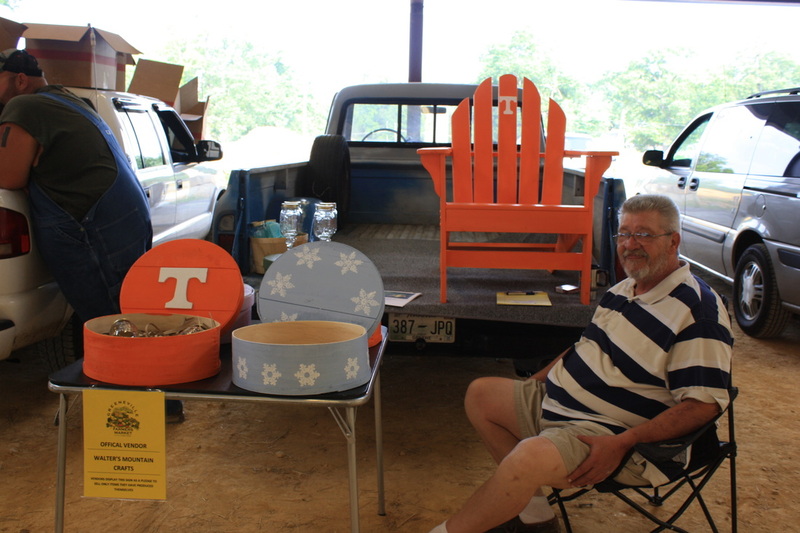 Come by the market and meet Mr. Pierce and see his handcrafted chairs,& boxes. Mr. Pierce takes orders on his chairs.